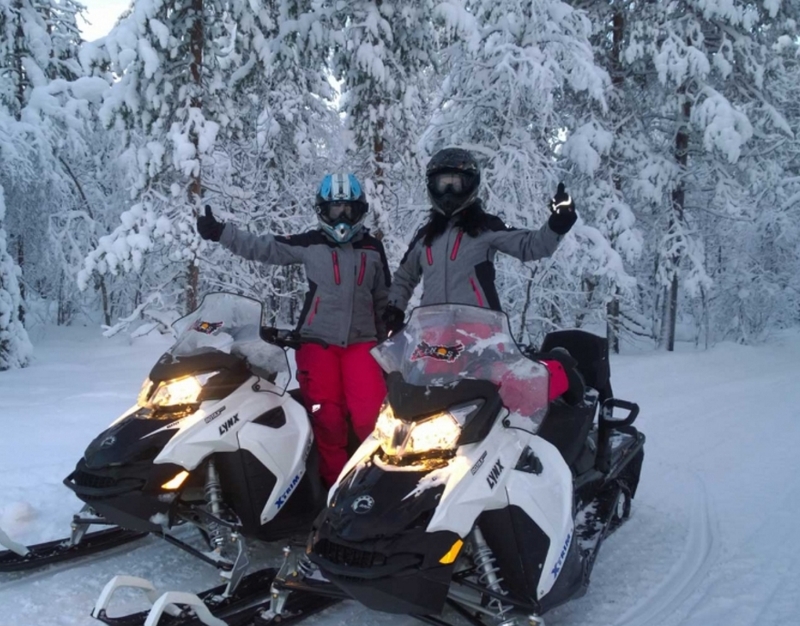 A snowmobile safari is a perfect way to get to know the Arctic wilderness. It is also a safe choice for beginners to participate in a well planned full service safari. 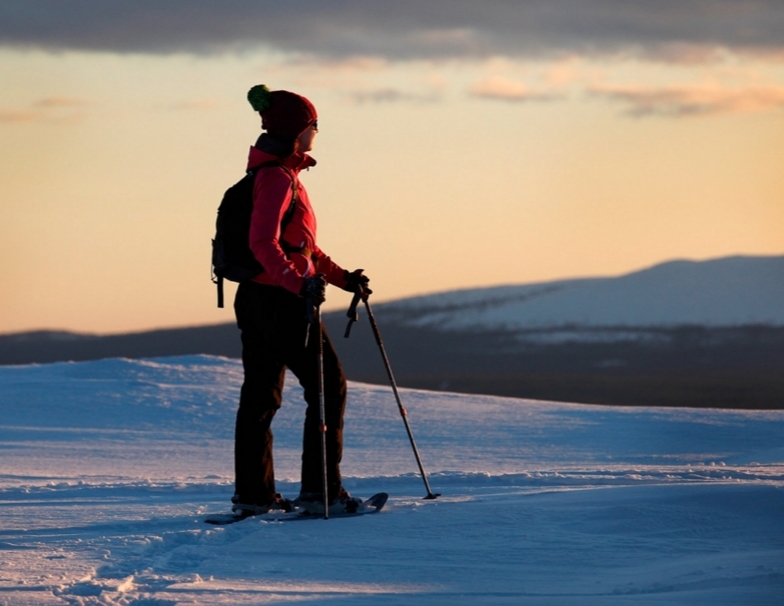 Deep unreachable snow, wilderness huts in mysterious forests – places you can reach only with snowshoes... let’s discover! 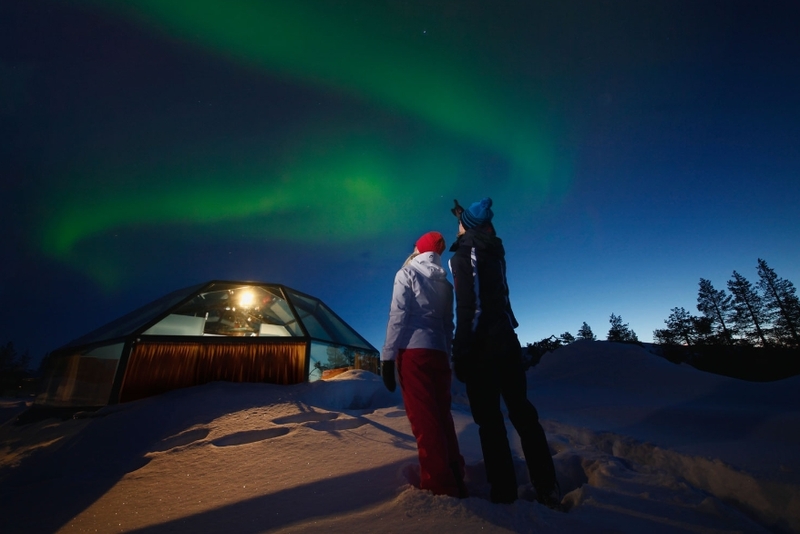 We take you into the Lapland wilderness and into the heart of the aurora zone. Aurora hunting can be done with snowmobiles or snowshoes. Fatbikes are mountain bikes – they behave like mountain bikes, and you can ride them everywhere. Fatbikes offer a unique experience and allow you to explore the beautiful nature in a totally new way. 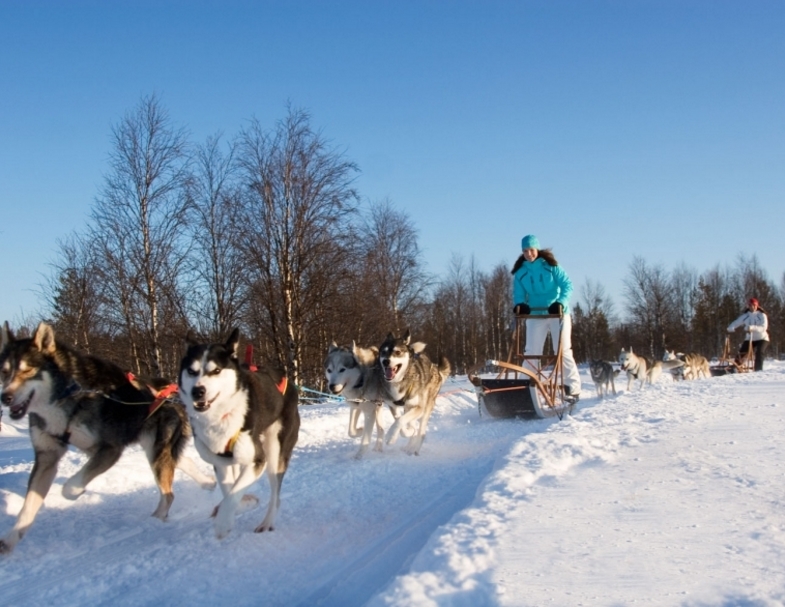 This is as fun as it gets: the sleigh is pulled by an enthusiastic herd of huskies through the places you would otherwise never reach during your trip. The excitement is guaranteed throughout the journey! 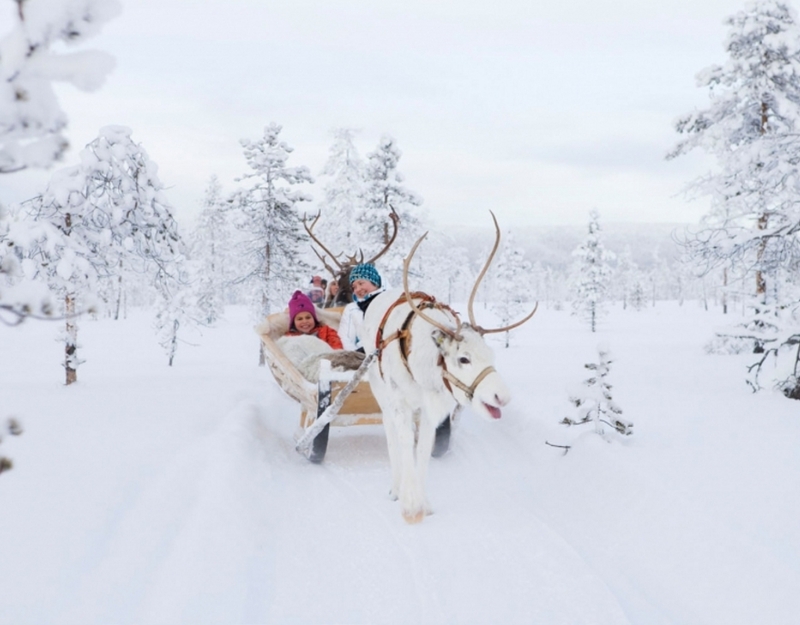 The most traditional way to travel in Lapland is with a reindeer sleigh. As the reindeer slowly travels through the wintery landscape, you can experience the feeling of eternity and being a part of nature. Icekarting offers safe and action-packed activities for all ages. 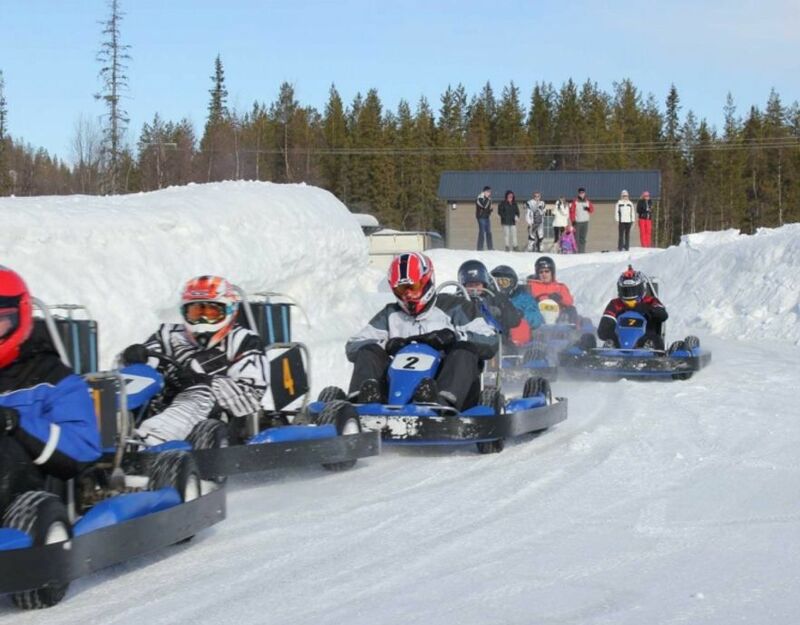 Icekarting is driven on an icetrack with go-karts equipped with studded tires and silent fourcycle engines. The quests are supplied with complete winter-racing gear, including helmets, hoods, shoes, gloves and overalls. 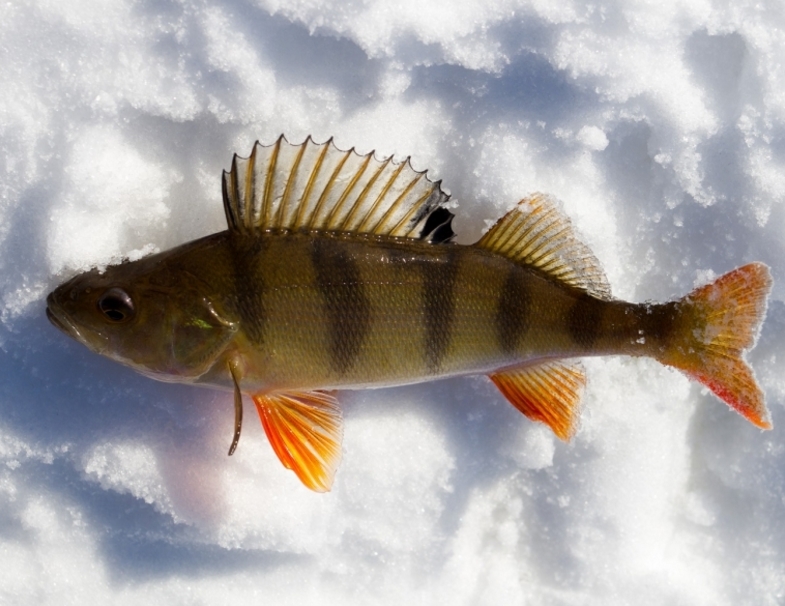 In Levi and its surrounding areas, there are many lakes, ponds, rivers and small streams. All of them are suitable for fishing and the source of the greatest fish stories ever! 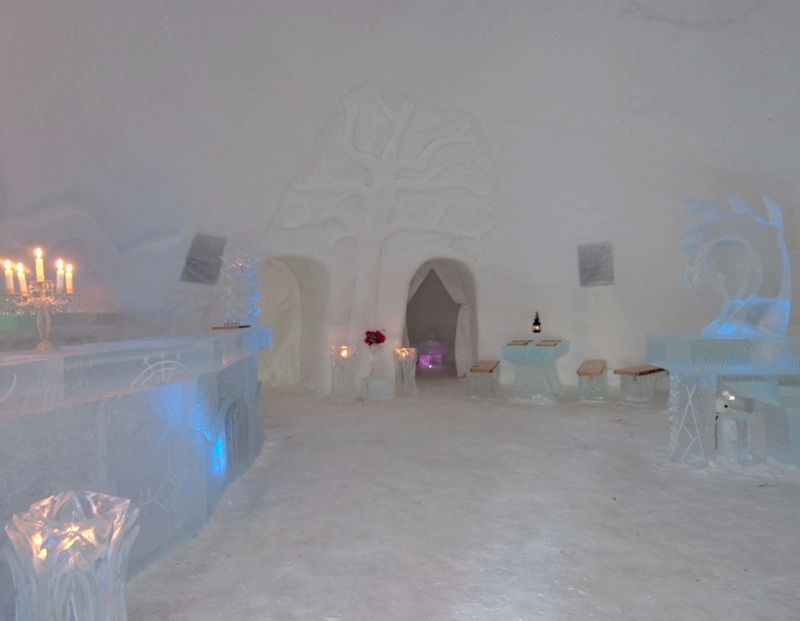 Spending a night in the SnowHotel is not only an exotic Arctic experience, but a surprisingly cozy one. Slip into your warm, comfortable sleeping bag and rest your senses in the tranquil silence of your snow room. A night in the SnowHotel, surrounded by beautifully illuminated ice art is truly a night to remember. If you don't have enough time to spend a night in the SnowHotel it is an amazing place for a quick visit to enjoy the ice architecture.